Jonelle grew up in a small horse town in Orange County, California. At a young age she started trail riding, taking lessons, and showing ponies and horses with a neighbor. 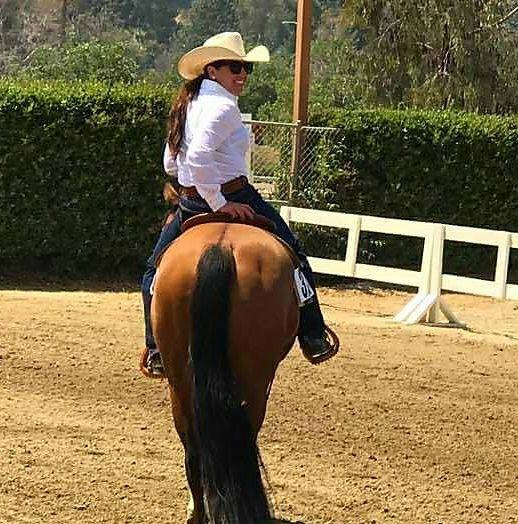 This strong passion and love for horses grew into years of riding and showing jumping horses throughout Southern California. In 2005, at 19 years of age, Jonelle and her best friend invested in an off the track thoroughbred to train and sell. 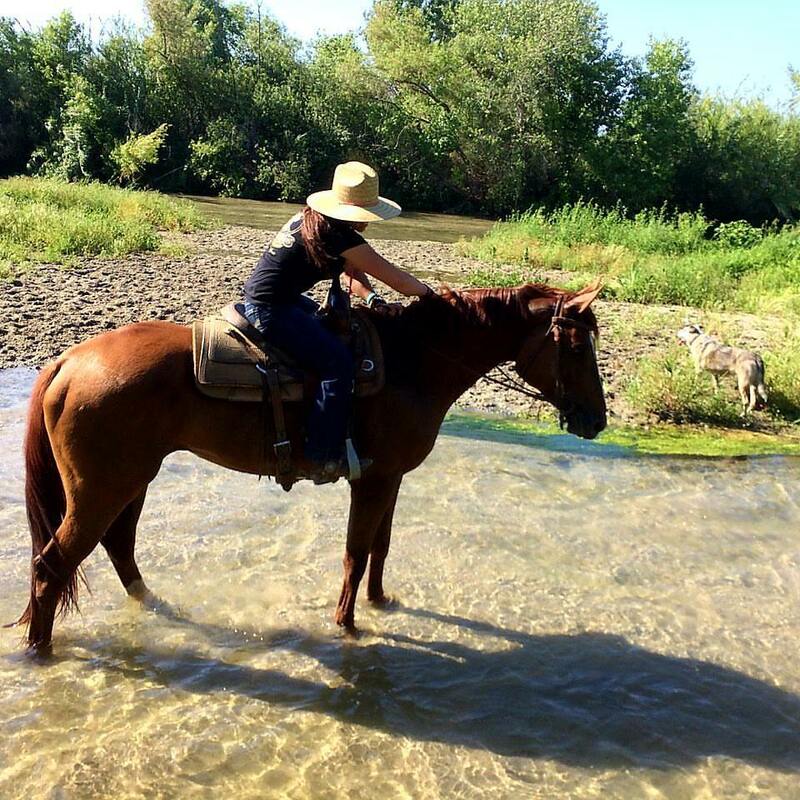 This horse sprouted the start of a training and sales horse business. 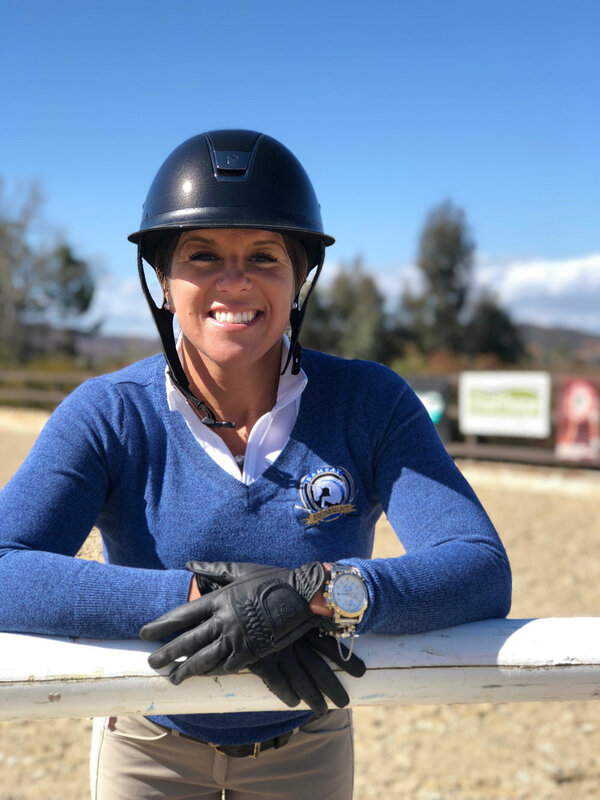 After five years of successfully retraining and selling horses, Jonelle decided to continue and expand the business by taking on the training of young jumping horses, consignments and imports with the help of coaches and mentors such as Carol Dean Porter, Patty Foltz McCarty, and Peter Petschenig. 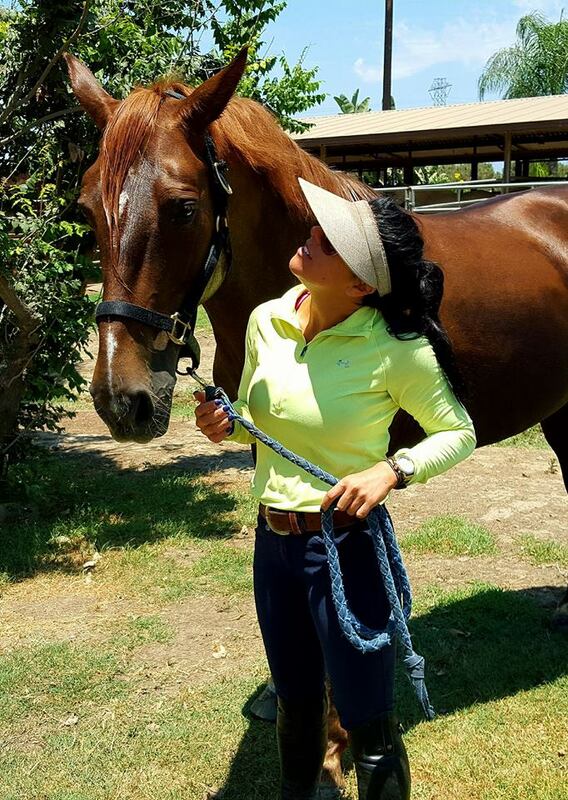 The business flourished and in 2015, the sales barn was moved to the beautiful equestrian community of Murrieta, Ca. 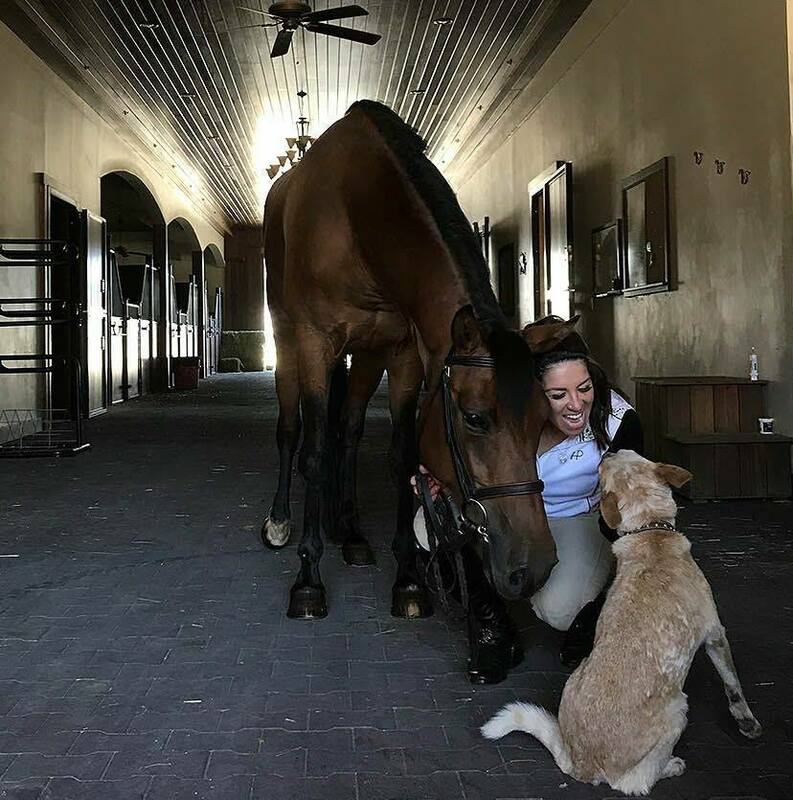 This community and Jonelle’s dedication gave Ramsay Equine Select a great opportunity to partner with a local warmblood breeder, Carrie Montgomery, at her state-of the-art facility, Miracle Ranch, in La Cresta Estates. 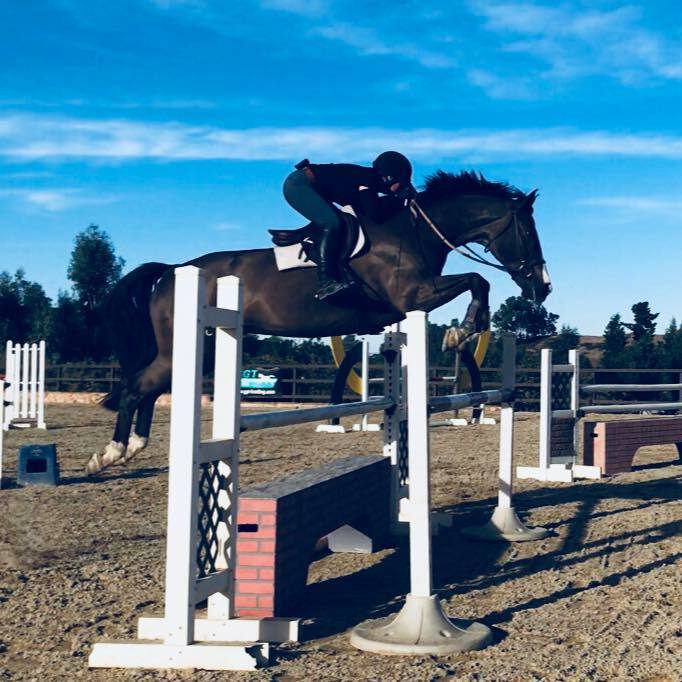 This partnership has developed into a strong Training, Consignment and Breeding Farm, specializing in Hunters, Jumpers, Equitation horses and ponies.